Explore the stunning scenery, tropical wildlife, delicious local cuisine and vibrant mix of cultures on this exciting and award-winning Malaysia family tour – Coast to Coast. 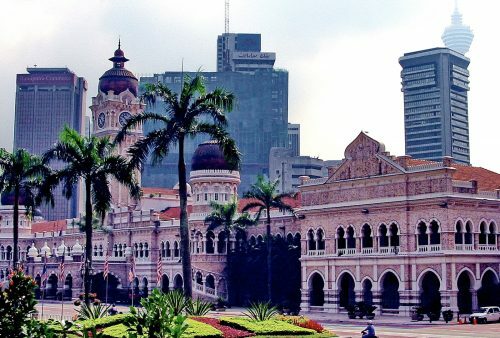 You’ll discover the mix of old and new in the capital Kuala Lumpur; visit the scenic, former British hill-station of the Cameron Highlands; and Penang’s World Heritage George Town; head into the rarely visited parts of jungle interior of the Malay Peninsula, still covered by vast expanses of dense rain-forest and inhabited by indigenous tribes; and finish your tour on the unspoilt tropical Perhentian Islands. Exciting activities for all ages include KL’s spectacular modern and colonial heritage landmarks; Penang’s vibrant street-life in fabulous UNESCO-listed Chinatown and ‘Little India’; a visit to lush Penang Hill with its historic cable car; walks among the tea plantations at picturesque Cameron Highlands; and the ancient rain-forest of Belum. 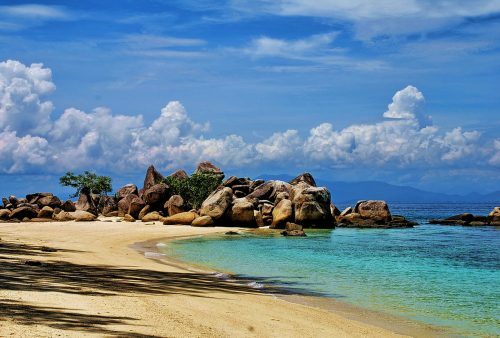 Whilst on the Perhentian Islands, options include diving or snorkelling amid the turtles and baby reef-sharks on the well-preserved coral reefs. Discover incredible landscapes, awesome flora and fauna and the superb cuisine of both well known and off-the-beaten-track destinations on a tour of this fascinating, yet surprisingly little-known country. Note the below is our March to September version and from October to March we change our island/beach section (days 9 to 12) to Langkawi on the west coast. Winner of the Malaysia Tourism, ‘ best-escorted tour to Malaysia travel award’. Morning arrival and transfer to our hotel in the heart of Kuala Lumpur’s bustling Chinatown. 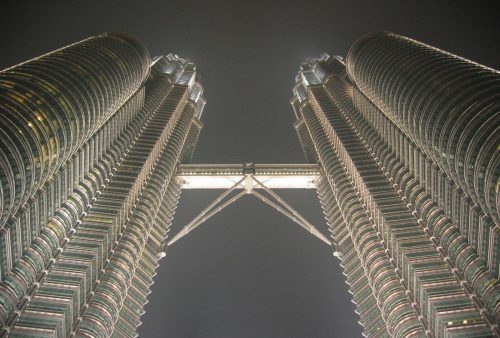 Time to relax, recover from your jet-lag or perhaps explore the area’s lively street markets before an evening trip on the sky-train to see the iconic Petronas Towers followed by a welcome local-style dinner. Morning walking tour of some of the very varied sites of the fascinating Malaysian capital – Little India, the fabulous Victorian-era architecture of Merdeka Square and the Central Mosque. In the afternoon we’ll travel by local train to the nearby Batu Caves – one of the largest and most prestigious Hindu shrines outside of India. An evening, walking tour of the fantastic street hawker food completes our day. Scenic morning drive to the old hill-station and tea growing area of the Cameron Highlands – famed for its spectacular jungle-clad mountain scenery and mild temperatures. 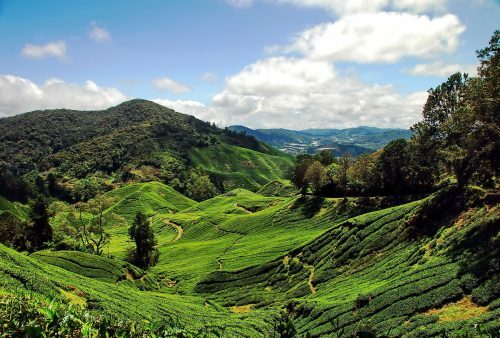 Afternoon to discover the lush tropical vegetation as well as a visit to one of the famous tea plantations. Transfer to Ipoh to catch the train up the west coast to Penang. 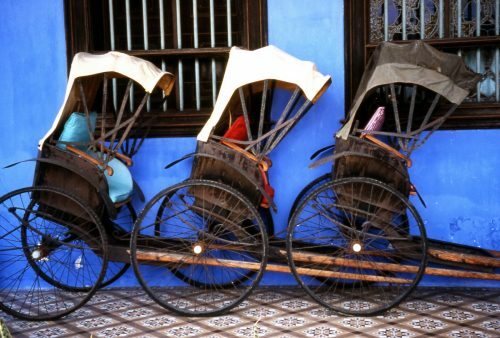 Stay in the heart of UNESCO World Heritage George Town, the Island’s capital with its vibrant mix of Malay, Indian and Chinese cultures, Buddhist, Christian, Muslim and Hindu religions plus Thail and Indonesian culinary influences for good measure! Afternoon walking tour of this well-preserved town in collaboration with the Penang Heritage Trust including temples, Chinese clan houses and British colonial period architecture. Visit Penang Hill with its Victorian-era cable car, graceful villas and spectacular views followed by a hike down the lush forested slopes to the famous Botanical Gardens. Evening visit to one of the town’s famous street markets. 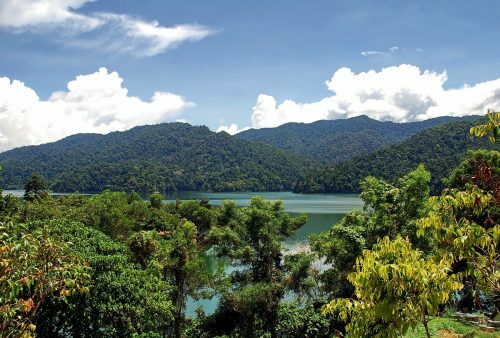 Head off into the rarely visited interior through the jungle-clad hills to tranquil Banding Island in Temenggor Lake. 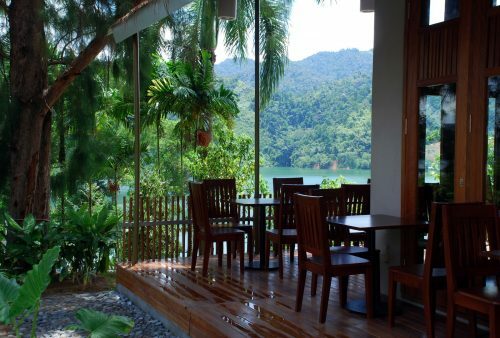 Accommodation at a beautifully situated lakeside eco-resort. 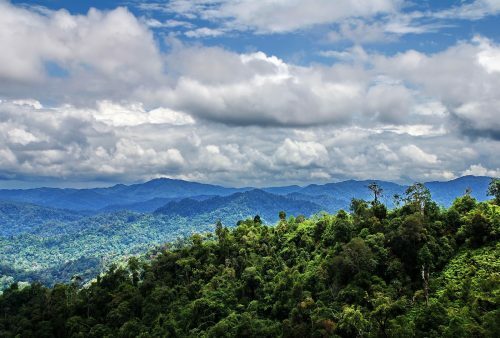 Expedition into the surrounding Belum Forest – Malaysia’s largest preserved forest area – where we’ll hike through pristine rainforest to mountain streams and waterfalls. 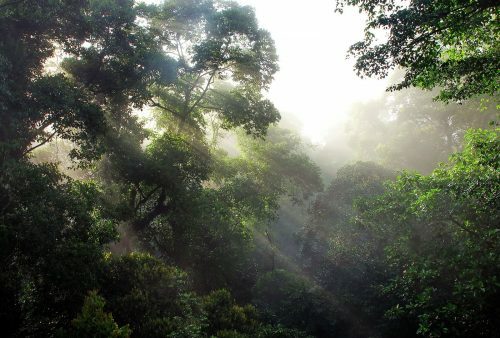 An exciting night hike through the forest, and camping overnight in the jungle. 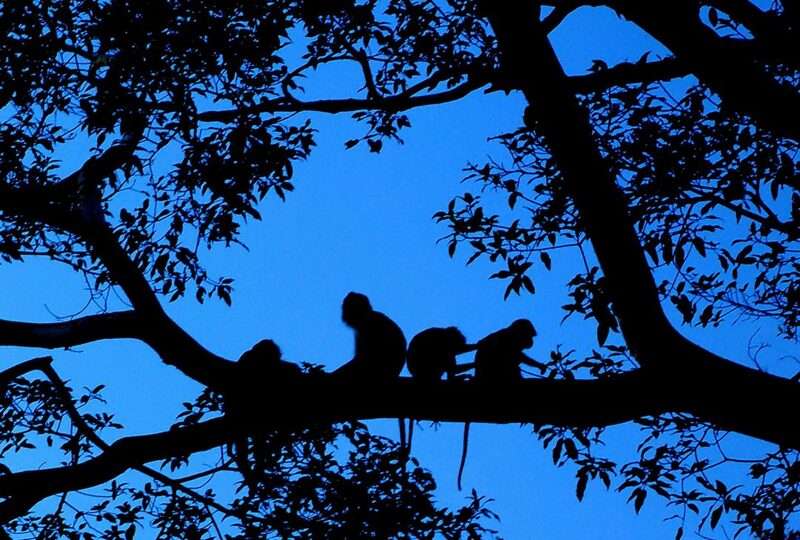 With luck, we’ll see monkeys and maybe even elephants – spectacular scenery guaranteed! Second day of our exploration of Belum continues with a boat trip on Lake Temenggor, visiting a village of the Indigenous, forest-dwelling Orang Asli Tribe, and an afternoon return to the eco-lodge for some relaxation time in this stunning setting. 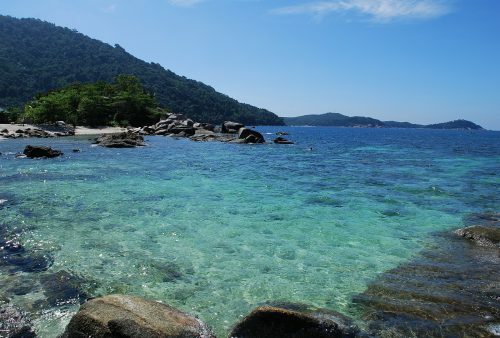 Transfer to Kuala Besut port on the Peninsula’s East Coast, and on by speedboat to the jungle-clad and coral-fringed paradise of the Perhentian Islands. 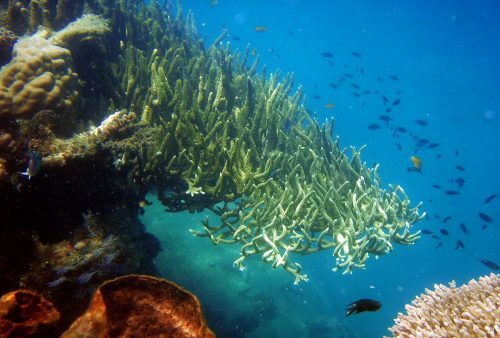 Tourism is still relatively undeveloped in these islands and we’ll be staying in a comfortable beach-side resort. 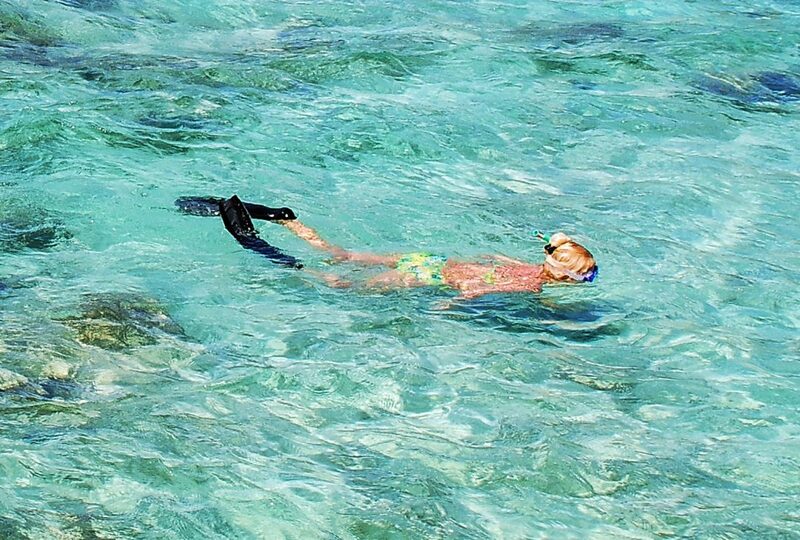 At leisure on the islands or take a snorkelling tour of some of the vibrant coral reefs that surround the island. Fantastic turquoise waters, myriad colourful fish and encounters with baby reef sharks and giant turtles! 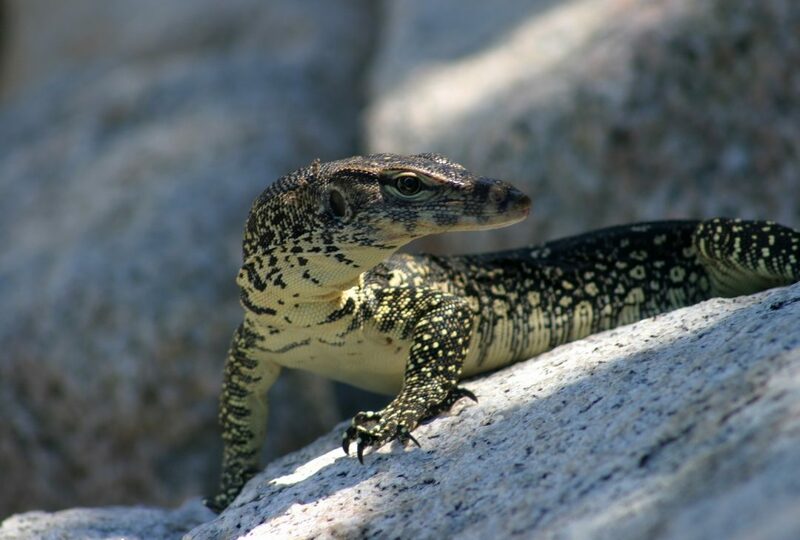 Day exploring the island – hike into the well preserved jungle interior to search for the prehistoric looking giant monitor lizards that roam the islands – plus monkeys, colourful bird-life and visits to some of the more remote bays and creeks. 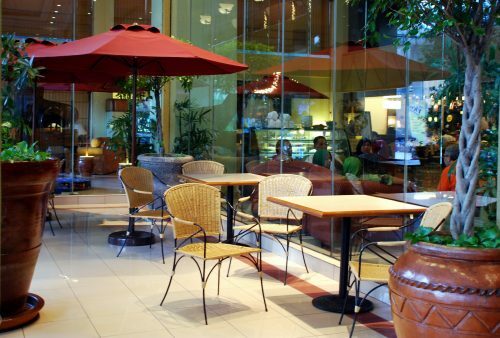 Morning at leisure and transfer at your convenience to nearby Kota Bharu Airport for a return flight to Kuala Lumpur. Visa Requirements: No visa in advance is required. A free 60 day visa is issued on arrival.
" 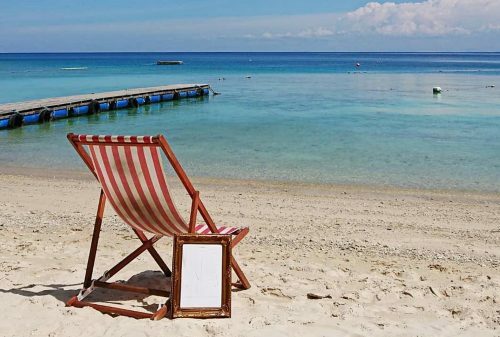 This was an exceptional, once-in-a-lifetime holiday and we can't recommend it highly enough. It was an ideal experience for a family and the children have learned and experienced so much, in addition to having a really brilliant, exciting, relaxed and happy time visiting jungles/beaches/rainforests/cities ..... Our guide was outstanding and we feel we have made a lifelong friend. A total genius at finding drinks/toilets/lunch stops for tired/hot children at the drop of a hat. " " This holiday far exceeded our expectations. We travelled with our 12 and 14 years olds and they were never bored for a moment, loved the variety of places we visited. 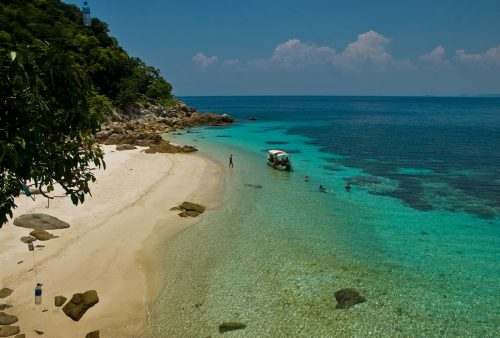 The Perhentian Islands were definitely a highlight and a such a wonderful surprise at the end of the holiday. 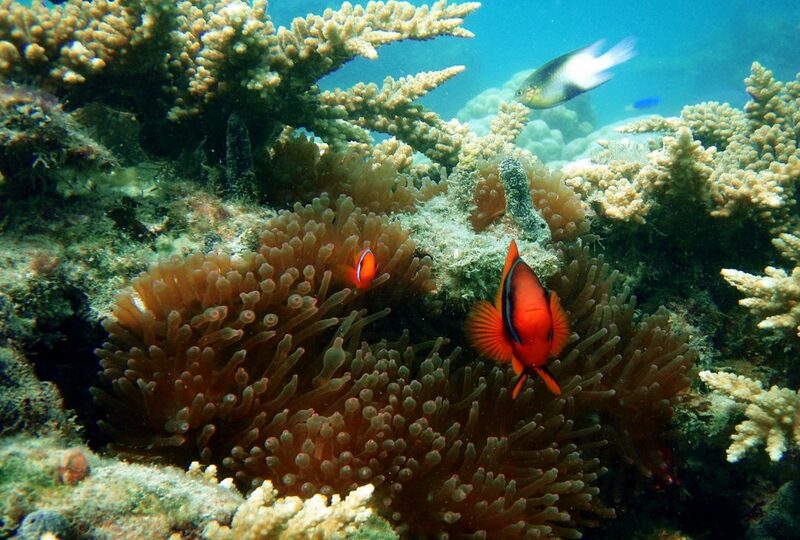 Some of the best snorkelling we have experienced in South East Asia. The kids loved the camping in the jungle and we loved relaxing at the resort in the Belum Forest. We can't thank you enough and will definitely book again with you. "